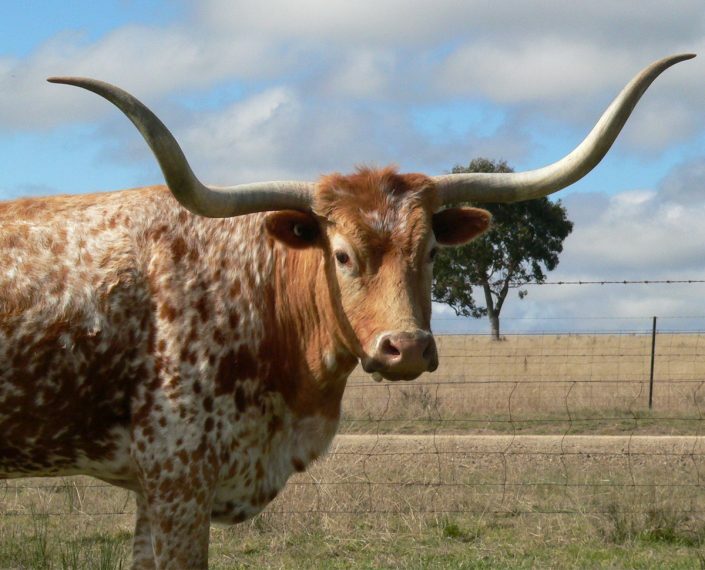 Welcome to Texas Longhorns Australia Inc. 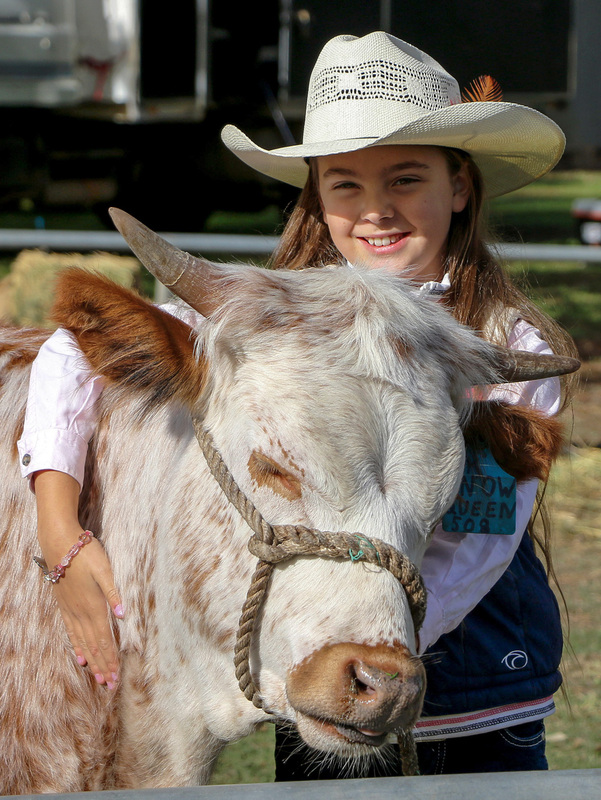 Established in 2008 as a social group, Texas Longhorns Australia (TLA) has gone from strength to strength since becoming an incorporated association in June 2010. 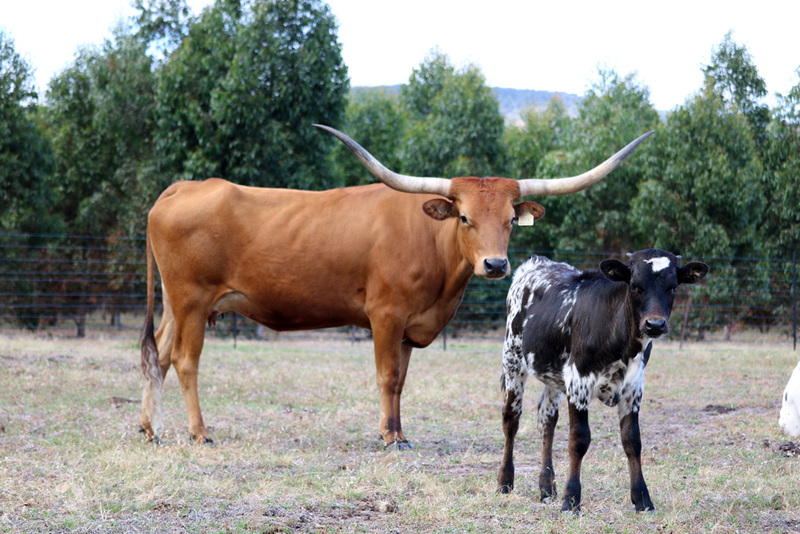 TLA was the first and original association dedicated to promoting the Texas Longhorn breed in Australia. It has rapidly grown from a small group of enthusiasts to an official association with members in all states of Australia plus members in Indonesia, the USA and Canada. TLA is proud to have affiliate associations with the Texas Longhorn Breeders Association of America (TLBAA) and the International Texas Longhorn Association (ITLA). 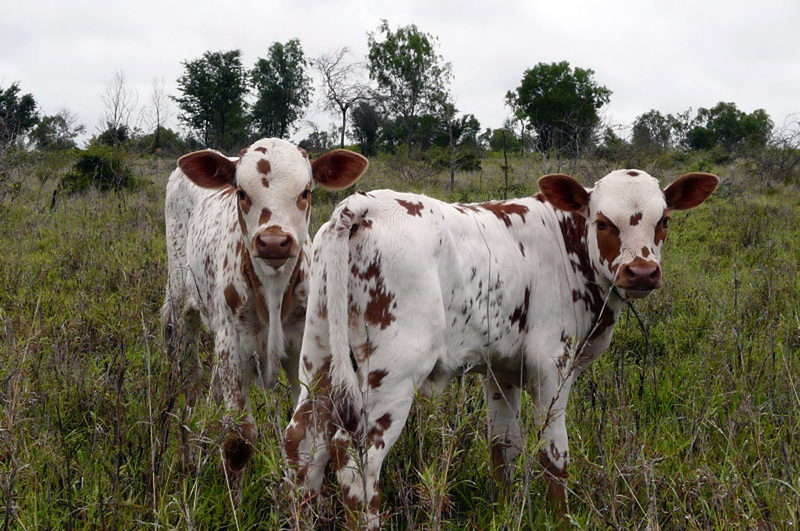 Our connections give us access to some of the best Texas Longhorn Genetics in the world. In 2012 the TLA took a bold step to commence a Texas Longhorn Registry in Australia. Even though many of our members have, and will continue to register their fullblood longhorns in the USA with the Texas Longhorn Breeders Association of America (TLBAA) and the International Texas Longhorn Association (ITLA), the TLA has established tight controls through the TLA registry to protect the unique character of the Longhorn breed. Texas Longhorns Australia Inc has come a long way in a short time. Join us now on the Longhorn Trails as our association continues to grow. 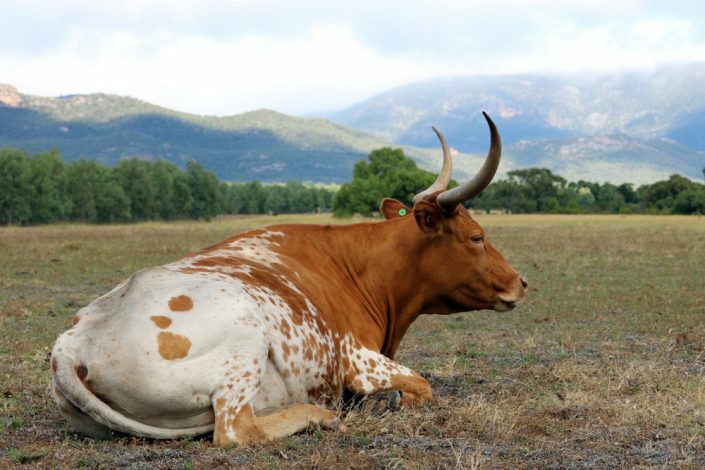 Texas Longhorns have been described as a “Genetic Goldmine” and are now paving the way for leaner beef in Australia. 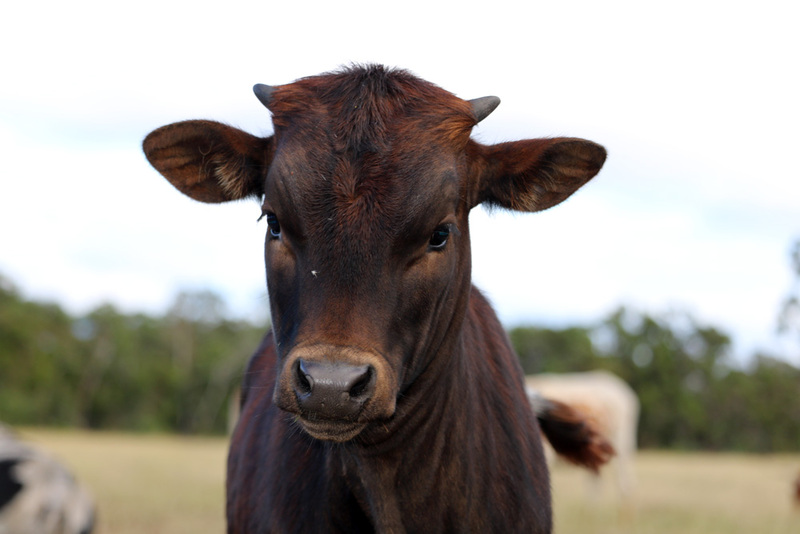 They have true calving ease, low birth weights, high fertility, reproduction efficiency and excellent mothering ability. They have a hardiness, adaptability and browse utility which well suits the Australian environment. When crossed with other breeds they are known to produce excellent hybrid vigour in the offspring. 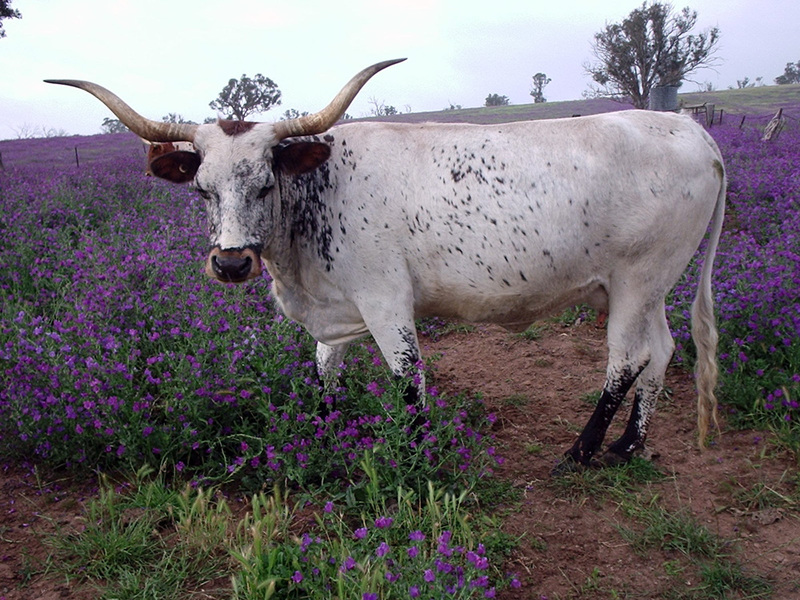 Membership of the Association is available to anyone that has an interest in Texas Longhorn cattle. Keep up to date with developments for the breed in Australia and join our events and annual get togethers. http://www.texaslonghornsaustralia.com.au/wp-content/uploads/2017/01/Logo_340px.png 0 0 John and Megan Hoare http://www.texaslonghornsaustralia.com.au/wp-content/uploads/2017/01/Logo_340px.png John and Megan Hoare2018-09-15 06:55:302018-11-16 23:20:33TLA Caps now for sale!